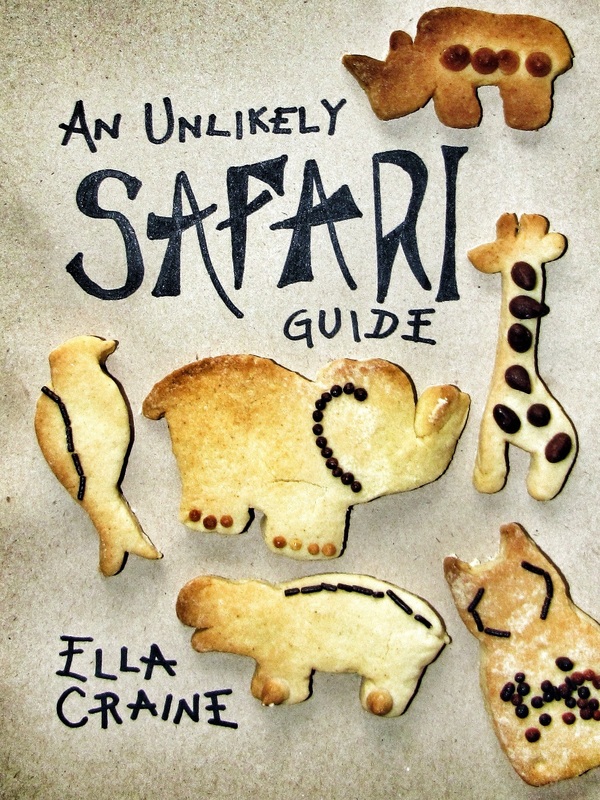 ‘Astronomy’ on Safari: Never Seen The Southern Cross? You’re Not Missing Much. You’re coming to the end of a four hour game drive. It’s dark. You’ve seen animals. Cool. But now it’s REAL cool. It’s cold. Downright freezing. And you’re hungry. So very hungry… Your body is still on the vehicle but your mind has raced ahead of you to the lodge, where it’s already snuggled up in front of a log fire with a gin and tonic in hand and a tray of delicious canapés before it. Darn you, mind. But your guide. He’s fresh out of ‘guide school.’ He doesn’t know you’re cold. He doesn’t know that you can already feel the Bombay Sapphire trickling down your throat. He hasn’t learned to read his guests yet and he needs to complete the ‘guided experience.’ It’s in his programming. He can’t not do it. And now he’s on a roll. Depending on the season, you’re probably also about to see Orion or Scorpio. Slowly. Coldly. And without the flashest of flashes of passion. Constellations are boring and they don’t make sense to me. It doesn’t look like a dog. Nor does it look like a lion. Or a wolf. Or some guy fighting some other guy. 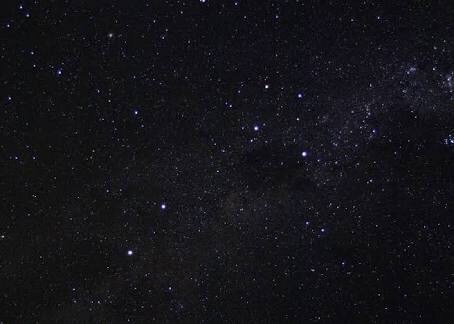 Even the famous Southern cross is just four random stars that look like a deranged ‘X’ if you use your imagination. THEY DON’T EVEN POINT TO SOUTH. You need to use your imagination for that too. Ugh. So our tiny brains have this tendency to reduce the entire universe to just a few little pictures. Awesome. It doesn’t set me on fire. For the past couple of days I’ve been trying to put together an astronomy presentation that I can hopefully one day deliver to our lodge guests. Yawn. Right? I dont want to go anywhere near Canis Major. That’s not what I see when I look up into our Milky Way. That’s not what blows my mind. And trust me, on a dark night, on my glorious beach, my mind is BLOWN when I look up. Okay, I’ll start here: I get blown away by light years. We get to look into the past EVERY SINGLE DAY. And not just a little into the past, but sometimes thousands and millions of years into the past. Some of those stars we look up at? They’re already gone. They probably exploded in big dramatic ways that we haven’t even seen yet. Or they just used up all their energy and got cold and tired. And also? Photons. I get all excited by the way that a long time ago, a star like Rigel (using it because it rhymes with Nigel) would have started producing photons deep down inside its core. It may have taken millions of years for a single proton to make its way up to surface (like it does with our sun) before getting shot out of Rigel’s photosphere. From there, these itsy bitsy photons spread across the galaxy and when I look at that star, that very same photon that traveled the universe for just over 864 years, hits me in the eye. Me. You. That photon was MADE IN RIGEL. And it smacked you in the face. Literally. It’s kind of like reverse space travel – all the good stuff just comes to us. 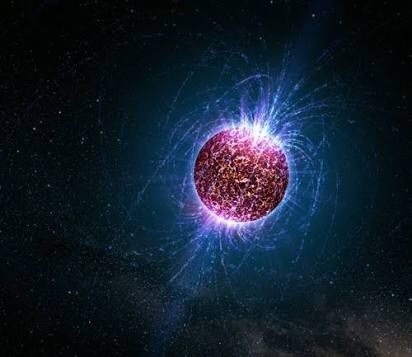 I also go all wild for the way a neutron star can spin at 500 rotations a second and just a teaspoon of it can weigh 10 million tons. That’s not one of my exaggerations. That’s a teaspoon that weighs 10 million actual tonnes. Hoofnote: Okay. I lie. I’m a social anthropologist and as boring as constellations are, I’m kind of fascinated with WHY we like to use stars to find our places in the world. 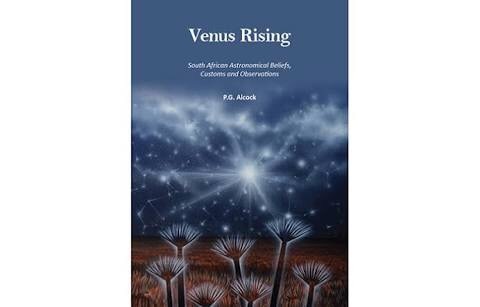 And as such, I’ve come across a gem of a book that I finished reading (reading, skimming over, same difference) yesterday about how various South African cultures used to read the sky. Best part is that it’s FREE and you can download it here. It can be heavy going, but it’s good stuff. And it’s free.